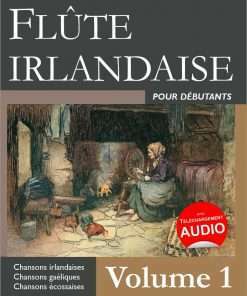 Hi, I’m still trying to send you an email or any message, even nothing is working. 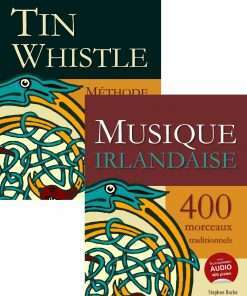 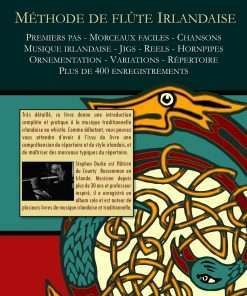 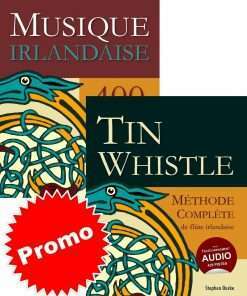 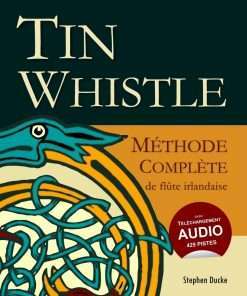 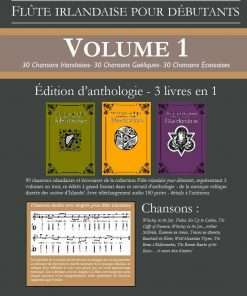 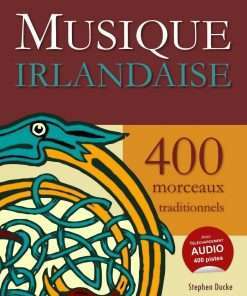 I bought via Amazon.com « Méthode complète de flûte irlandaise » with the 429 audio tracks. 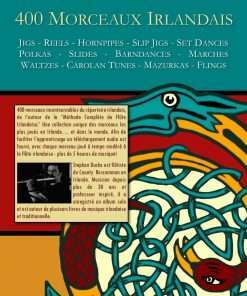 I CAN’T find ANY of these tracks anywhere on your website, even on the web.